We will depart from your hotel in our exclusive Paracas Premium Service to the airport of Pisco. 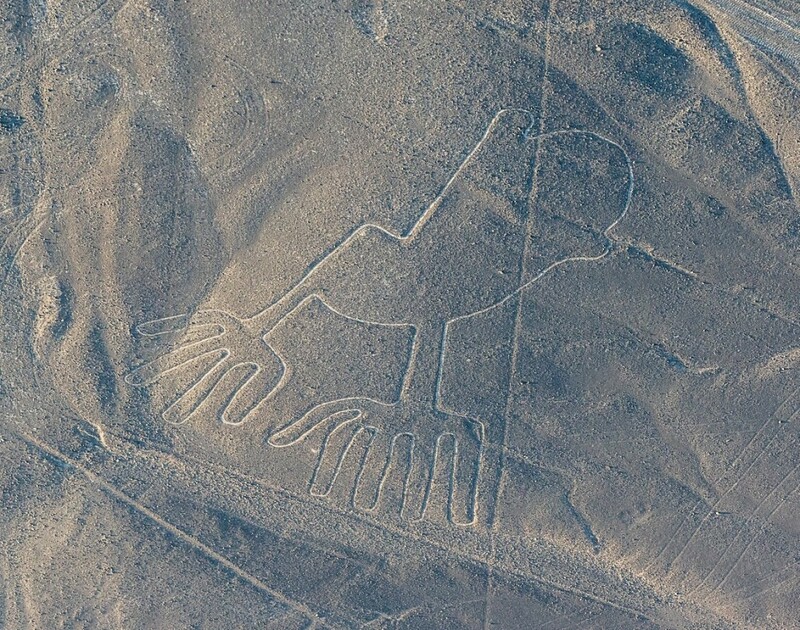 From here, you'll enjoy a flight over the legendary Nazca Lines. You'll be free the rest of the day to enjoy your hotel facilities and surrounding areas in Paracas. The next day, we will visit Tacama Winery, a pioneer in growing grapes for Pisco production. We will also visit a handcrafted Pisco cellar, El Catador. On our way to this region of vineyards, we'll stop at the Ica desert to visit the Huacachina Oasis before returning to Lima.